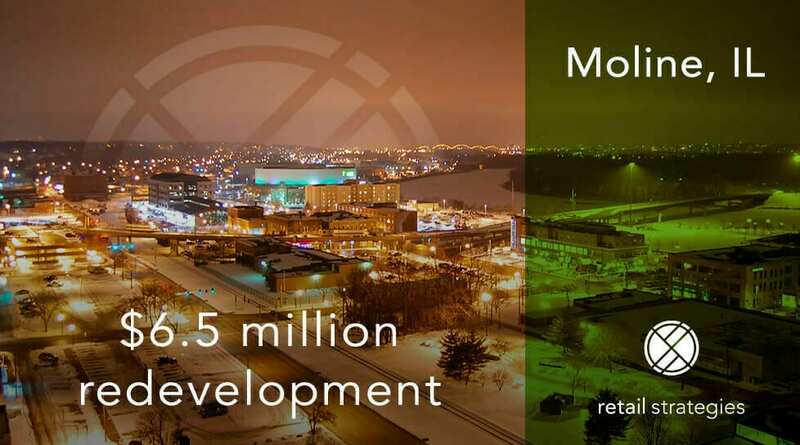 MOLINE — A multi-tenant redevelopment on the site of the former Mill’s Chevrolet worth $6.5 million is in the works, the city council learned Tuesday night. Ray Forsythe, planning and development director, gave an update on several restaurant and retail developments in the city. The current building will retain the Mills Chevrolet body shop, but will add five new tenants to the building. Two more new buildings will be constructed on the lot. 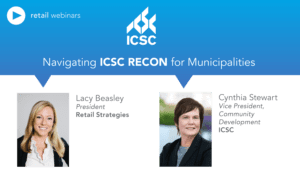 Mr. Forsythe said that Retail Strategies LLC, a group that markets cities to retailers and restaurants nationwide, had reported “really good interest in Moline” at the International Council of Shopping Centers REcon 2017 held in Las Vegas. The three-day convention had 37,000 visitors. We are thrilled to see this redevelopment provide a location for new restaurants and retail in the area, generating tax revenue and an increased quality of life in the community. 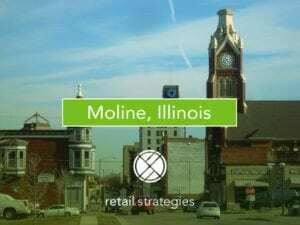 Retail Strategies is a PROUD PARTNER with Moline, IL.